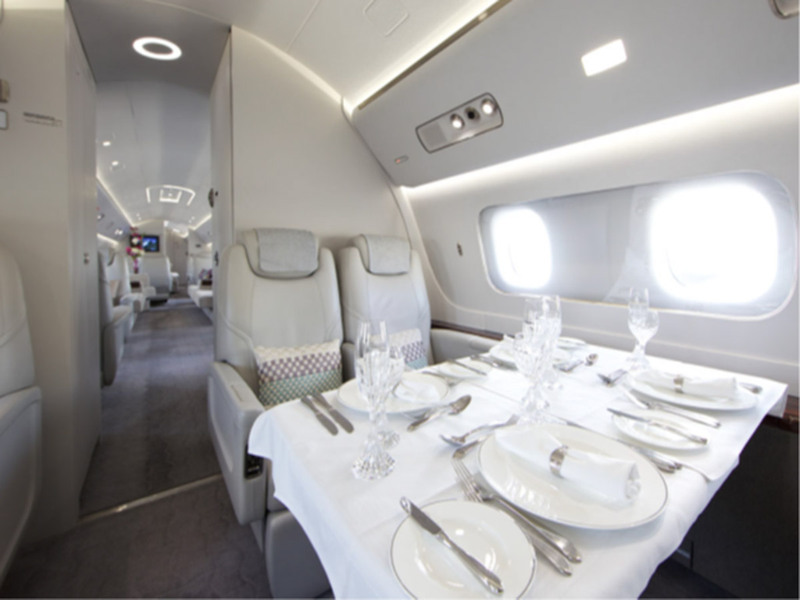 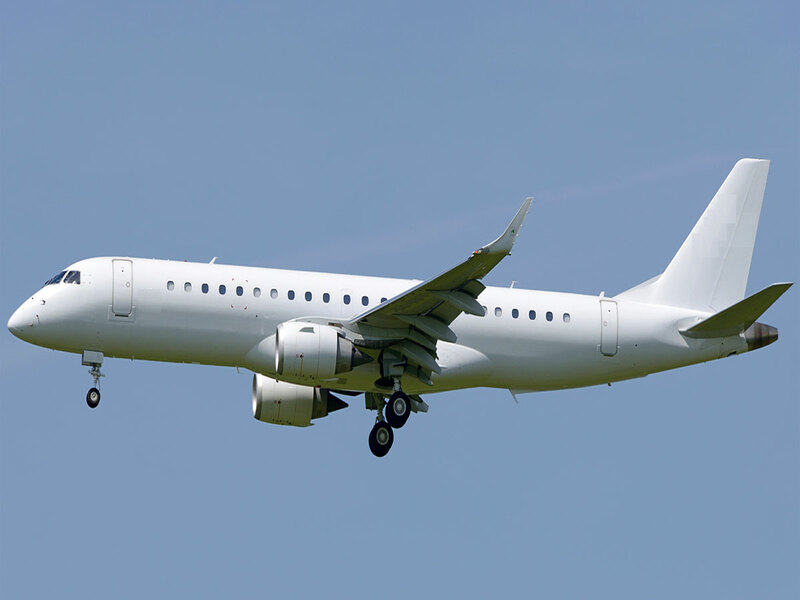 Based off of the hugely successful Embraer 190, the Embraer Lineage 1000 is a variation tailored to business aviation. 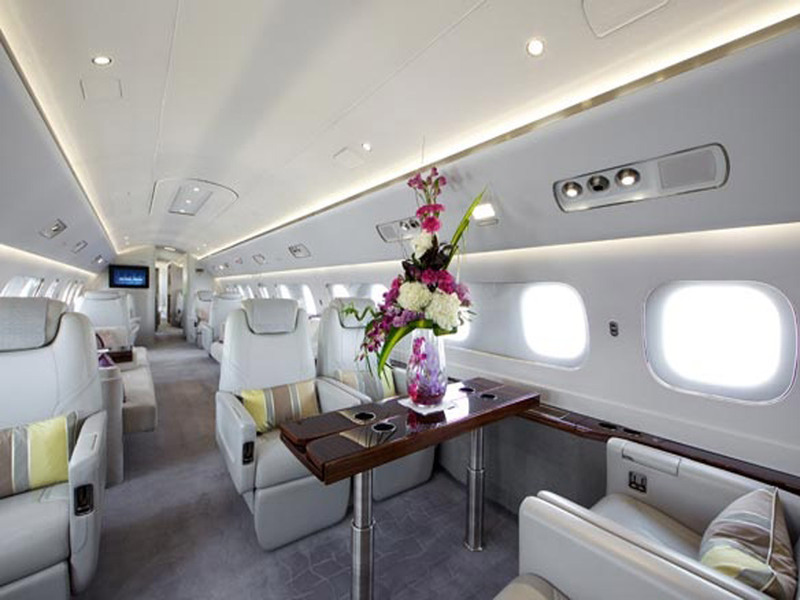 It is recognized as one of the top choices for the best ultra-large private jet and with an elegant and extremely comfortable interior it’s easy to see why. 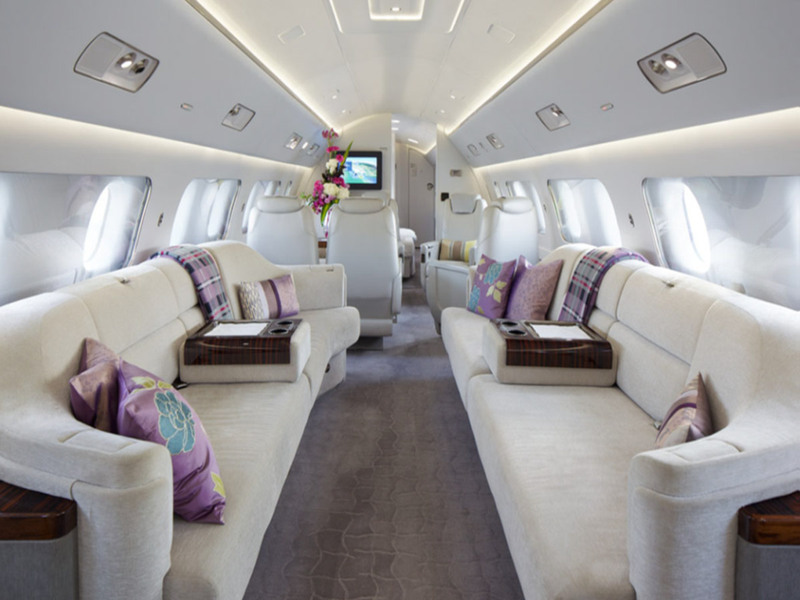 Onboard, the 19 VIP passenger capacity is complemented by the 5,294 mi (8,519 km) range, transporting business travelers anywhere in the world.